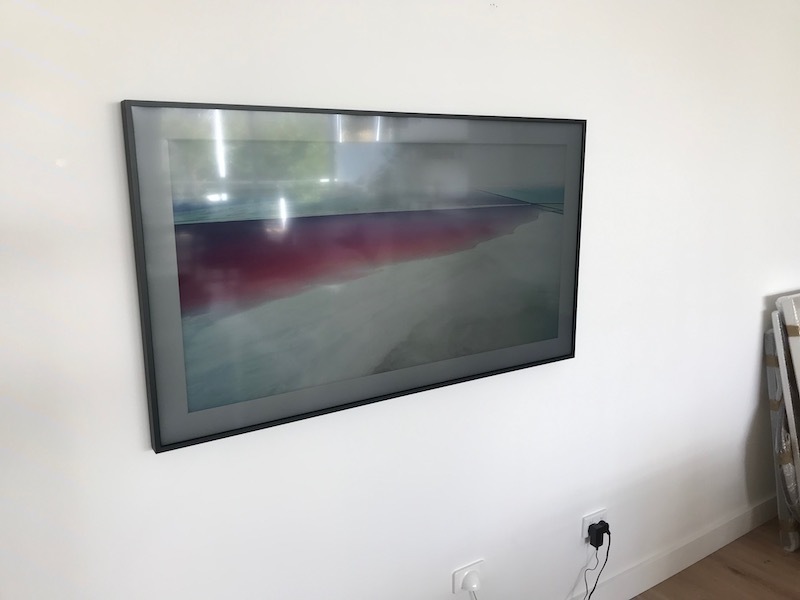 This is a customer that I have been going to over many years. 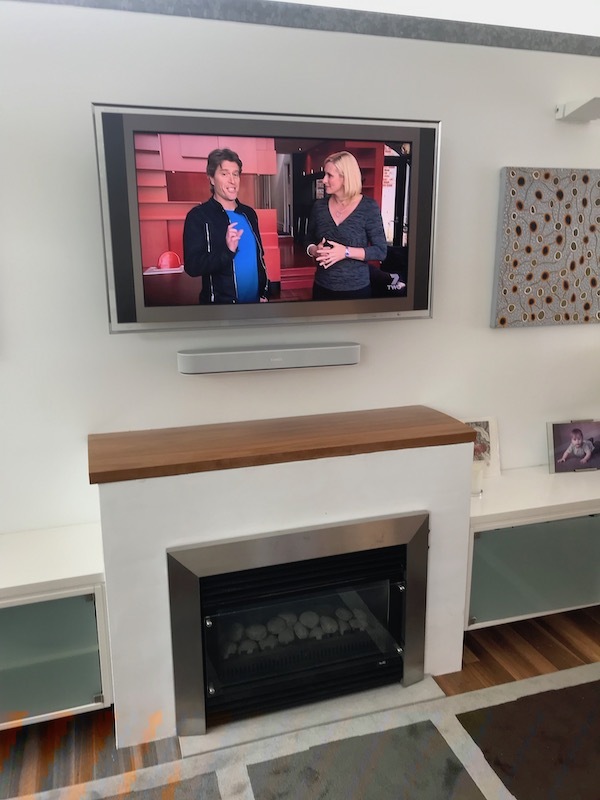 They moved into their new home over a year ago in turramurra and I mounted their main tv in the lounge room. 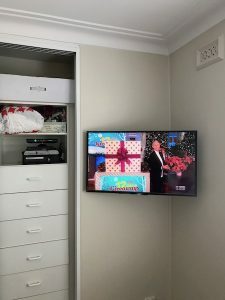 They now wanted the bedroom tv to be wall mounted. 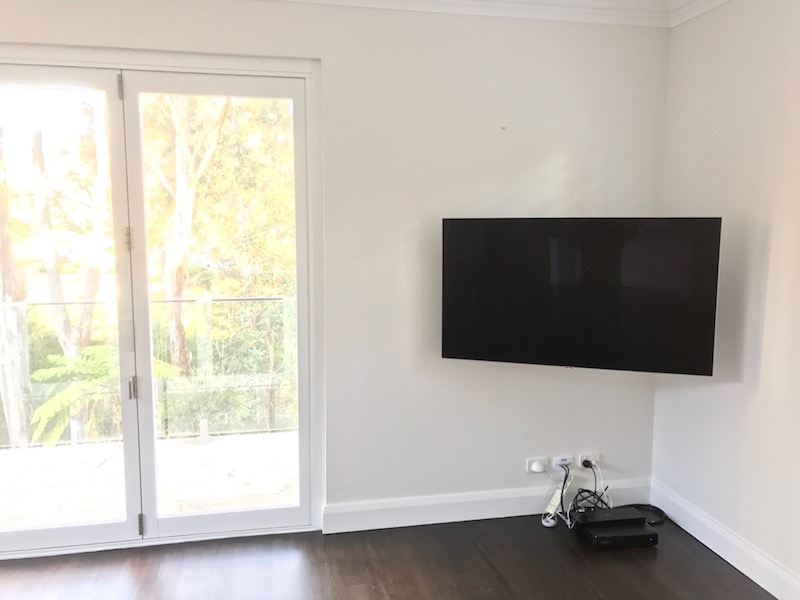 The Sony TV was originally on a cabinet in the corner. 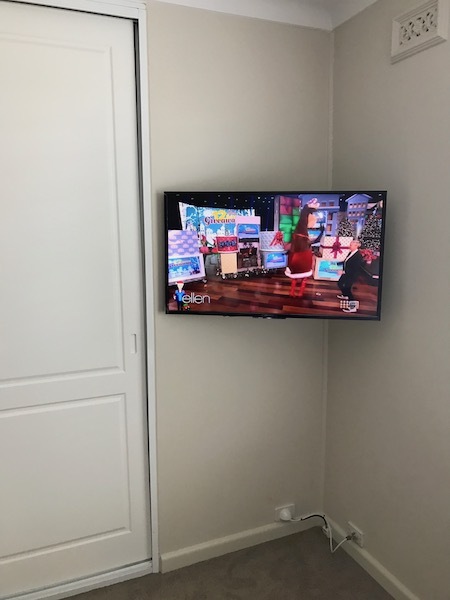 They were getting new bedroom furniture so they wanted to free up that corner and mount the television up higher. 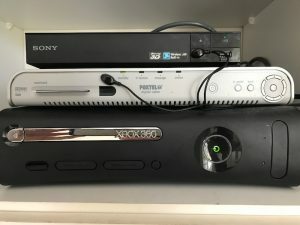 They had Foxtel, Blu-ray player and an X-Box. 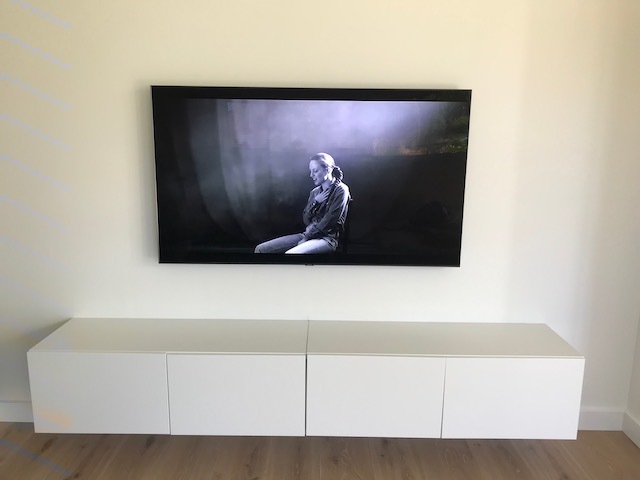 To make the look as clean and minimal as possible we came up with the idea to hide all the components in the wardrobe next to the tv. 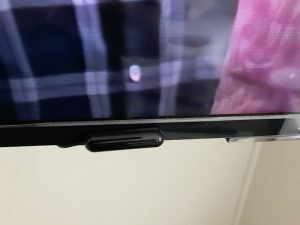 We used an IR repeater so that the wardrobe doors can be kept closed and the remote controls will still operate the components. 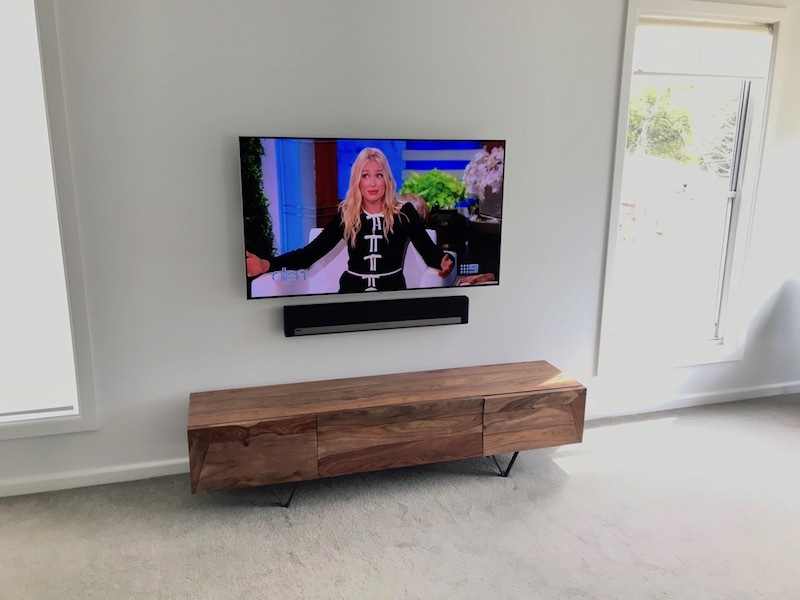 The customers were very happy as we came up with the ideal solution for their requirements. 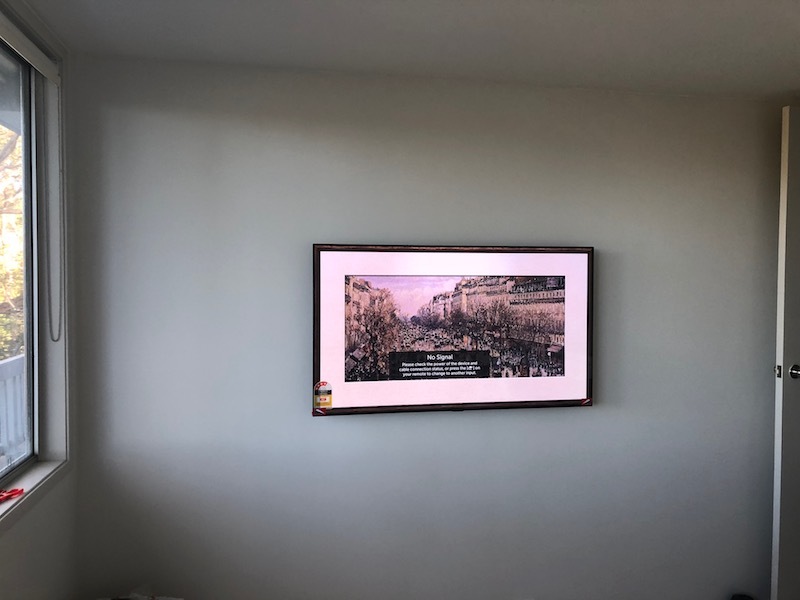 If you would like your TV professionally wall mounted then give Peter a call on 0401 202 087. 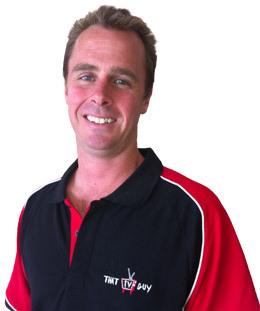 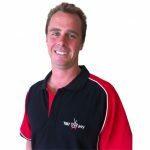 Peter services the Northern Beaches and North Shore Sydney.